(12-10-2015, 12:17 PM)Mel S Meles Wrote: Tangential, but still on-topic, sort of: what on earth is the appeal of shower gels (or liquid soaps in the shower)? Our 42-year-old son, who grew up in our household in the 1970s and 1980s showering with real soap, has but one (1!) bar of honest soap in his home, which he and his wife bring out of the closet for my wife and me when we visit them. He has told us, confidentially, that he prefers to use honest-to-goodness bar soap in the shower himself, but his wife, who is the type who never has met a fad diet that she did not embrace whole-heartedly (for a week), would not allow any bar soap in the shower of the bathroom that they share, so he has gone along with using shower gels to preserve domestic harmony. I quit using them a year ago in favor of artisan soaps but my favorite was Every Man Jack Sandalwood. To answer the question above I think the appeal to some people is the way you are bombarded by the ad companies telling you that is the way it has to be done these days and regular soap is old fashion or so they say. Other then that I really can't think of one. You get many more showers out of a bar price wise compared to most gels IMHO. 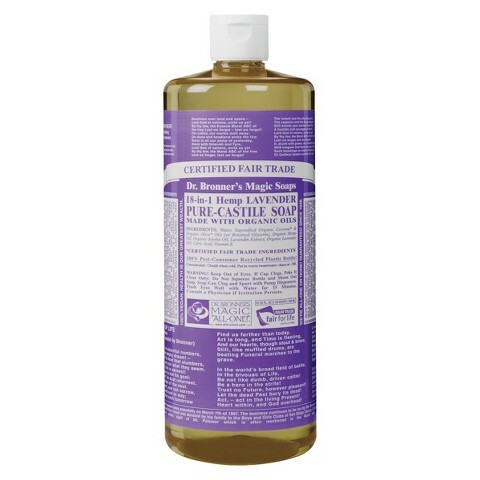 I pretty much used bar soap till the late 90's when I started using Dr Bronners liquid soap. All the scents are good but peppermint and almond are my favorites. 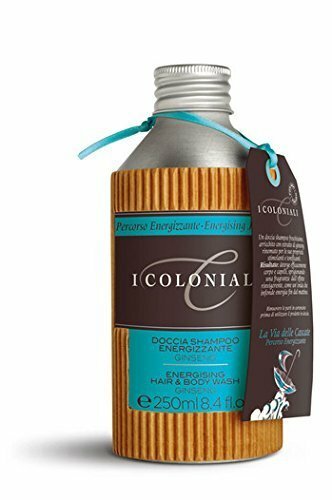 Now I keep my hair short but this is what I use for shampoo also. Just recently I started exploring bar soaps again but I will always have some Dr Bronners around. To the bar soap fans, I just ordered 8 bath bar soaps from Giftsandcare and will explre bar soaps once again. I go to the gym 4-5 times a week and sweat quite a bit there, so I really need some solid soap in the shower to wash it all off, without drying my skin totally. Therefore I have decided to use a mild bar soap and a mild shower milk in combination. As an OCD guy I really need to know everything is washed off, when I shower - so I have decided to revisit the bar soap and combine it with a shower milk as said. I have been using Dr. Bronner's for many years. Very good soap with organic oils and the Rose-scented one is lovely! Great for traveling and the gym. Gentle with the skin yet very effective. In short the appeal to me is the ease with which shower gels (the good ones) can be massaged into a lather faster and with more ease than a bar of soap. You also get a more pronounced fragrance from the liquid shower soaps. I love Tabac, and Speick shower gels, but they are not cheap. I have friends ship me bottles from Europe because they're also hard to find in the US. My current daily body wash is Nivea Creme Moisture. Smells exactly like the classic Nivea cream. Dr. Bronner's is great stuff! No BS additives or detergents that leave that slimy film (looking at you Old Spice and Dove), clean and simple scents, can't go wrong! I love using the Peppermint in summer months for the cooling effect. Since I started using the Artisan bath soaps I honestly haven't used any shower gels. Not unlike in the case of shaving creams and soaps, what counts for me as far as shower gels or creams go is performance, scent and packaging. The process of learning about wet shaving educated me about the importance of quality ingredients, tradition, scent etc. and I've replaced all mass market products with the good stuff. I can't even touch cheap soaps anymore, that sticky film they leave on your hands, yuck. Expensive hobby, DE shaving, new goodies to buy all the time and a really strong urge to get this stuff, amazing emotional connection, considering these brands seldom advertise in mainstream media. Still, we all have our vices and the cost of even the fanciest personal grooming products is negligible in comparison to, say, nose candy or companionship guns for hire. Not that I would know, of course, but I googled it. I've also picked up the habit of matching a shaving soap with after shave and then took it a step further and try to keep the same scent going from shower gel and/or bath soap, shampoo, deodorant... all the way to after shave and cologne. 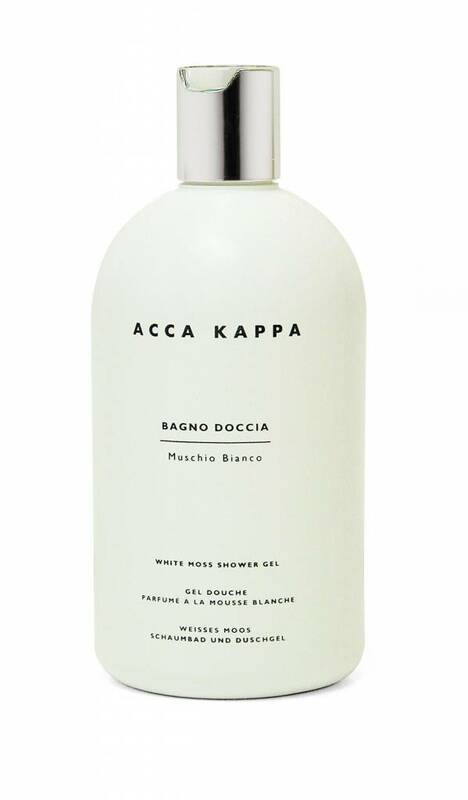 I Coloniali Rhubarb and Acca Kappa White Moss make this possible, those two make outstanding products across the board and Gift&Care p.ex., a Spanish outfit with great customer service, carries a wide range of their products. Seems to be a convergence of two trends, the wet shaving renaissance on one hand and on the other a huge growth of grooming products for men, wet shavers just might be more of the early adopting kind. PRIJA Vitalising shower gel with ginseng. The scent is amaaazing !! Everyday Shea makes a good one that isn't just a bottle of detergent. I generally prefer gels/liquid soap over bar soap simply because it doesn't leave as much residue in the shower as bar soaps tend to. Commercial gels burn my skin, even the ones for sensitive skin, like Dove, so I use Alifa African Black Soap liquid in the various scents depending what I feel like smelling that day. The Lavender is nice, as is Almond, and Citrus. This soap leaves my skin plenty moisturized, no slimy feeling after rinsing, and zero burn. It's 12 bucks or so for a 32 oz. bottle, so it doesn't break the bank either. Dr. Bronners leaves a sticky film on me which I blame on extremely hard water (17 grains), so I don't use that. As far as bar soaps, all commercial bar soaps dry my skin something fierce. I've used several brands such as Pre de Provence with Argan Oil, and while I don't get as dry, over time I eventually end up with dry skin. A few of the artisan bar soaps have been much better for me in this regard. One that stood out is a home made bar from someone on a forum. This one was a modified Castile bar, and it works GREAT for me. The one he sent me is down to its last few showers, I'd like to get more. Another Dr Bonner’s fan and usually use that. Though I was on vacation and tried Cremeo of all things. Fell I love with the Bourbon and Oak scent.